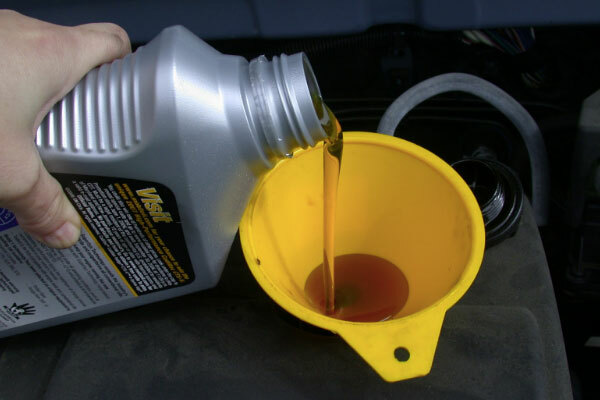 Summer is quickly approaching and hot weather can be tough on a car. When it comes to getting maintenance done on your Jaguar, you can’t trust just any repair shop. You need a team of automotive experts who know the intricacies of your luxury vehicle. You can trust our service team here at Jaguar Little Rock in Little Rock, AR. Our service professionals are factory trained and certified technicians with the skills and knowledge that your vehicle needs. Don’t settle for less. Let our team take care of your vehicle maintenance and service needs here at Jaguar Little Rock. So what is it that really makes our service department stand out from the crowd? We have a state-of-the-art facility conveniently located at 25 Colonel Glenn Plaza in Little Rock. What really sets us apart is our team. The automotive experts that make up our service department are dedicated, passionate individuals with years of experience under their belt. They also take customer service seriously. You can trust our team to do a great job everytime. If you have questions about the service and maintenance we offer here at Jaguar Little Rock in Little Rock, AR, contact us and we’ll be happy to help. Our team is not just here to fix your vehicle. They’re here to give you advice and walk you through the service process. Don’t take your vehicle to a random repair shop. Trust the experts here at Jaguar Little Rock. Schedule a service appointment online today!